January 10, 2019 January 11, 2019 Ohoty 249 Views 0 Comments China is giving loan after loan to Africa, EXIM Bank gains all farming rights. 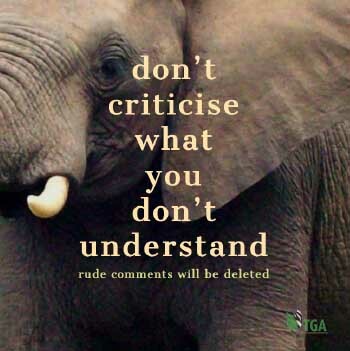 So we not only have the animal rightist and CITES interfering in Africa with wildlife trade bans but we have the Chinese taking our farms right from under our eyes. While massive Chinese over fishing is a serious threat to food security in Africa, the Chinese government seduced five African countries to take another huge loan. In trade for that, China will gain its farming rights. All in the name of food security. To increase food security in Africa a 500 million dollar loan will be given to the African nations. In trade for that, the EXIM Bank gains all farming rights. Is this another huge debt trap for East-Africa or is this the loan Africa needs to develop its farming sector and to protect its food security? The mainstream media seems to be missing the extremely worrying tweets the Chinese Exim Bank is sending into the world the last months. In another tweet, sent on 3 January this year the bank says it now owns all farming rights over Kenya, Uganda, Somalia, Rwanda & South Sudan. The Chinese government has entered an agreement to loan out another 500 million dollars to the East African countries. The Bank says they are giving out this loan in an effort to increase food production in East Africa. 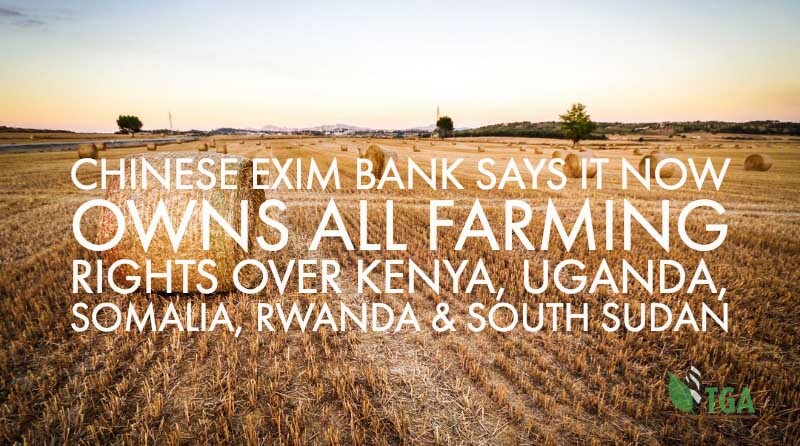 In trade for that, the EXIM Bank gains all farming rights to protect its interests. However, there is not much international media attention while the consequences of these loans are huge for the African continent. China is giving loan after loan to Africa and already is taking ports and airports form countries like Uganda and Mozambique.